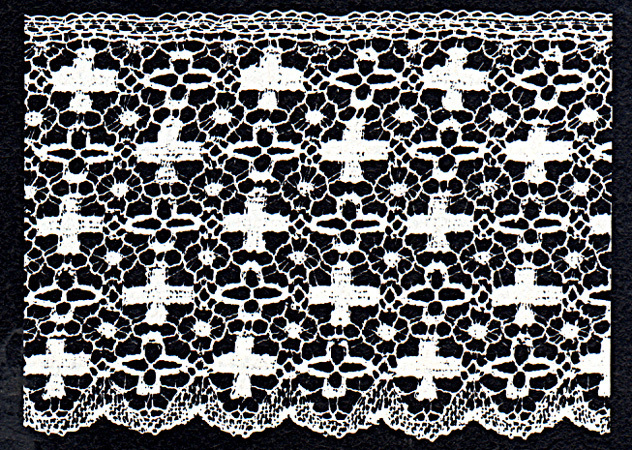 Delicate White Lace is 90% Cotton 10% Nylon. Ideal for Ceramic Lace Draping & Stain Work, Sewing, Trim, Craft Embellishments and more. 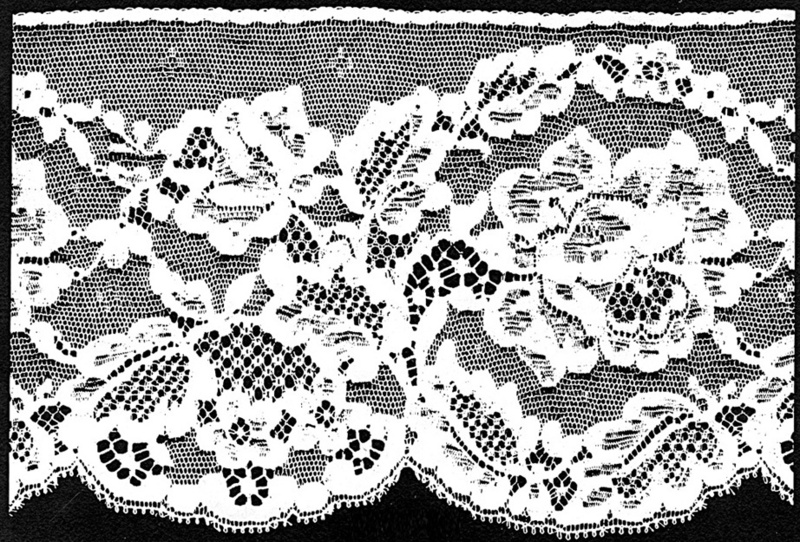 (B) White Lace with Classic Pattern 2-1/4"W x 6 Yds. 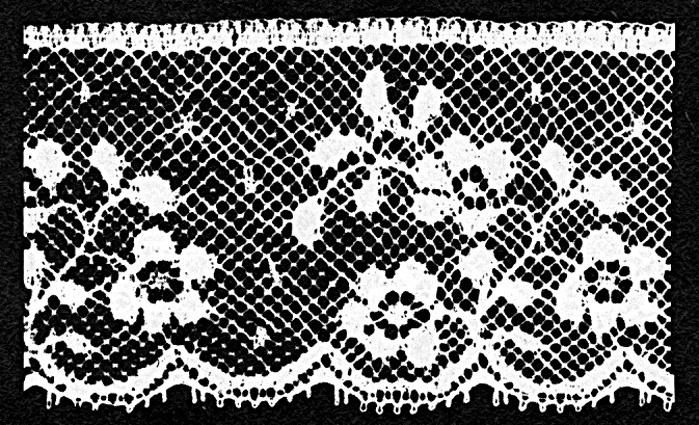 (C) White Lace with Large Floral Pattern 4-1/4"W x 2 Yds.